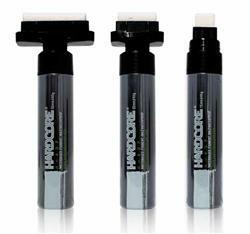 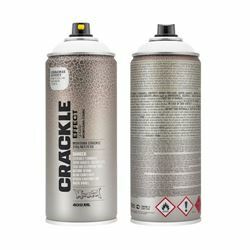 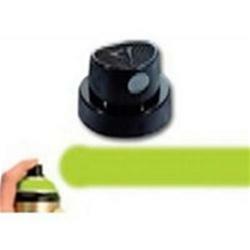 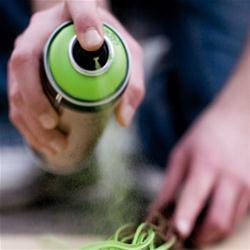 This is a new generation of spray paints. 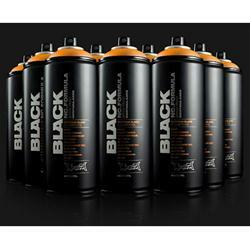 Never before have such high-quality colors been available in spray cans, and never before have spray cans been designed so ingeniously! 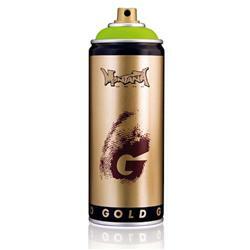 New GOLD by MONTANA CANS makes painting or redecorating as easy as it is satisfying.